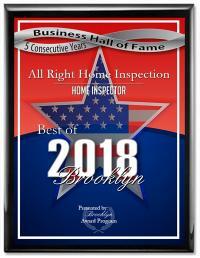 I have completed many different types of inspections. 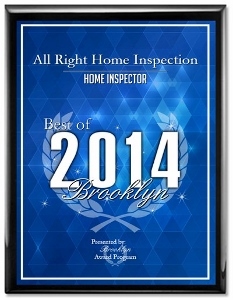 Every inch of the property is inspected, including all structural, electrical, air conditioning system and plumbing. I will notify the client of any item that is noted. I provide quality color photos with every inspection. You will understand every item by the time we are finished. I have provided honest, objective, and thorough inspection reports. From the first contact with me through the inspection delivery and explanation of your report, you will experience the ultimate in professionalism.